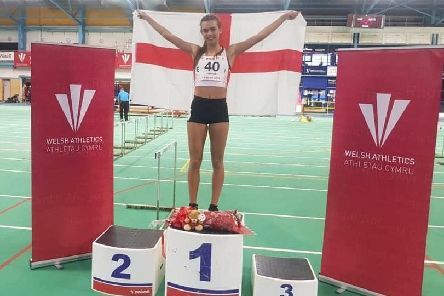 Fleet-footed Emily Simpson has struck gold in Wales. 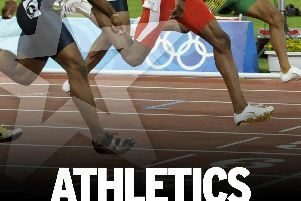 The climax of the cross country season for many athletes, the National Championships, take place at Harewood House near Leeds tomorrow. It's a story of money changing hands in a private back-room. 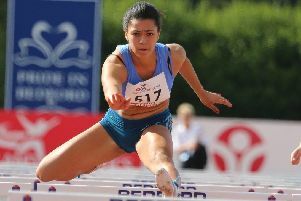 Chesterfield’s Alicia Barrett competes in the Muller Indoor International Grand Prix on Birmingham on Saturday, in the 60 metres hurdles. 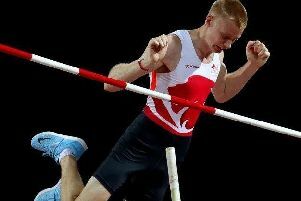 Adam Hague (City of Sheffield and Dearne) defends his pole vault title at the UK Indoor Championships to be held over the weekend at Birmingham. 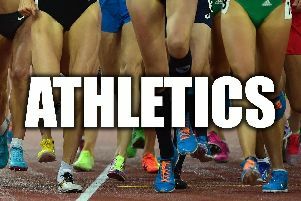 The Northern Cross Country Championships take place at Pontefract on Saturday with South Yorkshire athletes expected to be prominent on many of the ten races across the age groups. 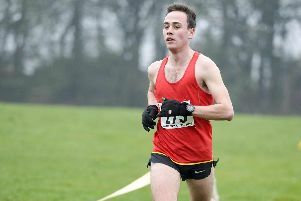 Hallamshire newcomer Phillip Radford made a great start with his new club as he won the Sheffield Open Cross Country Championship at Graves Park. 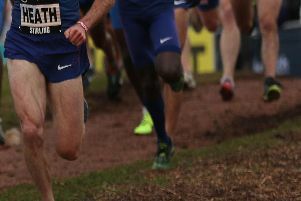 The 12th Sheffield Open Cross Country races, organised by Sheffield Running Club, take place on Saturday at Graves Park. 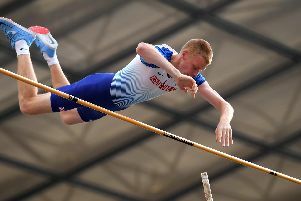 The Northern Indoor championships take place on Saturday and Sunday at Sheffield’s English Institute of Sport – and heading the list of entries is Adam Hague (City of Sheffield and Dearne) who defends his pole vault title. 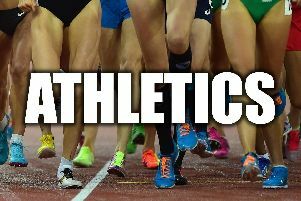 South Yorkshire athletes will be prominent in the Yorkshire Cross Country Championships at Lightwater Valley, Ripon, on Saturday. It’s the same every year. You say you’re not going to watch and then decide to ‘give it five minutes’ half way through. And spend the next two hours in tears. 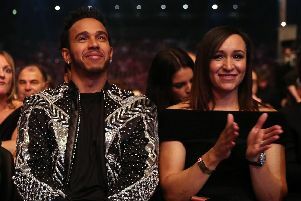 Sports Personality of The Year, all a bit over the top, a lavish over-choreographed production, tweaked, tweeted and teased to TV perfection. But it’s actually brilliant. 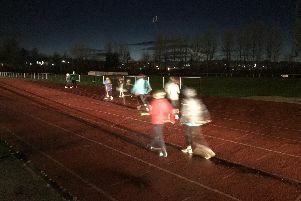 Angry parents resorted to using car headlamps as makeshift floodlights so their children could train at a Sheffield athletics stadium. 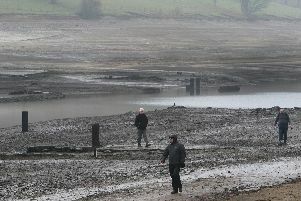 The parched state of the Ladybower Reservoir outside Sheffield – where water levels are seriously low and the lost Derwent village has surfaced again, hitting the national headlines by attracting vandals – is a stark reminder of just how dry this year's scorching summer was. 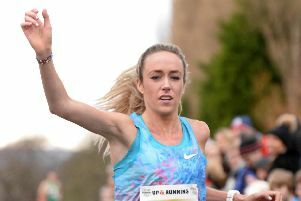 Jack Martin (Stockport) set a new course record in today’s Percy Pud 10K road race whilst Eilish McColgan (Dundee) was not far outside her own record in winning the women’s race for the third successive year. 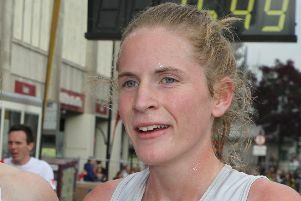 The Percy Pud 10k is celebrating its 25th edition this weekend with a bumper field. 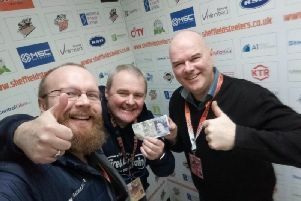 Gabriel Gisborne (Hallamshire) and Dapney Adebayo (City of Sheffield and Dearne) were outstanding at the Northern Indoor Open Meeting in Sheffield. 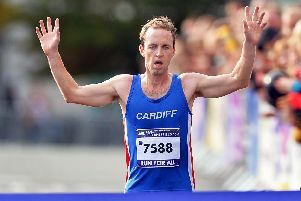 Cardiff AC’s Michael Kallenberg virtually led from start to finish to win the ASDA Sheffield 10K. 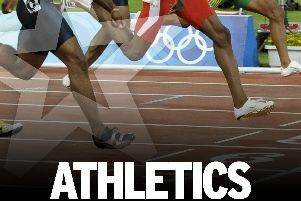 Rotherham Harriers should be among the contenders at the Northern Road Relay Championships in Manchester this weekend.